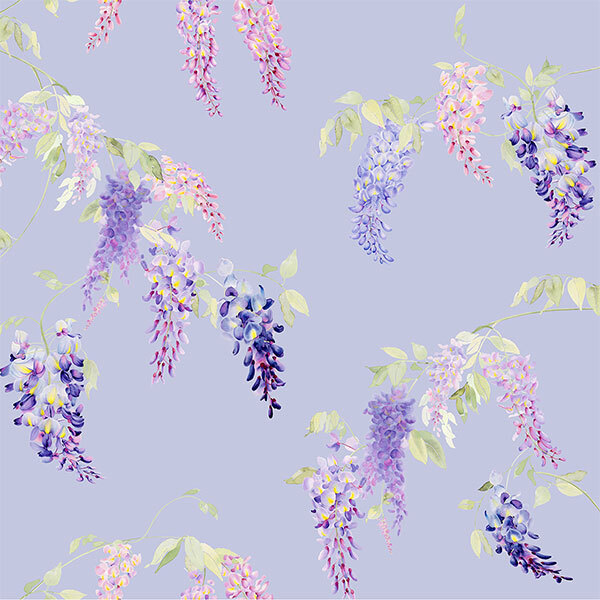 Inspired by the Japanese blooming season of Wisteria flowers, AURÉLIE by Schlossberg is a new fine bedding collection, decorated with lush floral arrangements surrounded by bursts of color in lilac, blue, and violet. 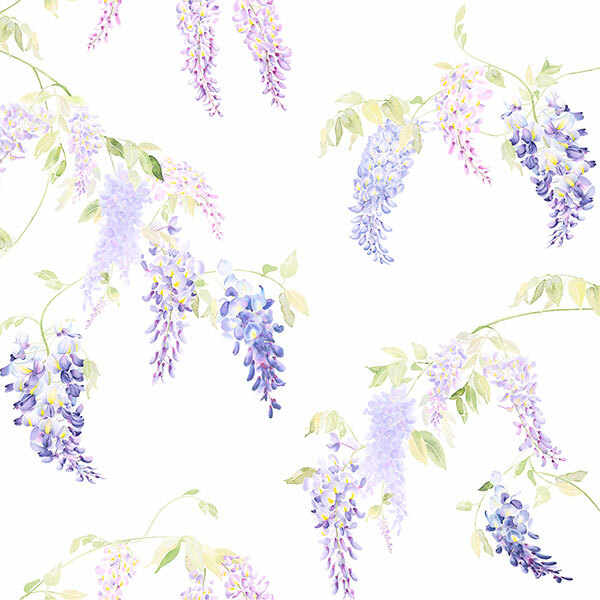 This colorful collection displays the beauty of spring flowers reflecting the alluring peace and calmness of wisteria through any season. You may combine bed linens from Aurielle with the flat and fitted sheets Satin Noblesse by Schlossberg in the colors Blanc and Lilas. You may also choose to match Aurielle with the collection Perinn by Schlossberg. You may choose from a duvet cover or shams of cotton sateen in the colors Blanc or Blue.